The R&B obsessive isn’t your average soul revivalist. What if we wake up in 2013 and all the cool kids are listening to Mel Tormé? It’s not as ridiculous as it sounds. 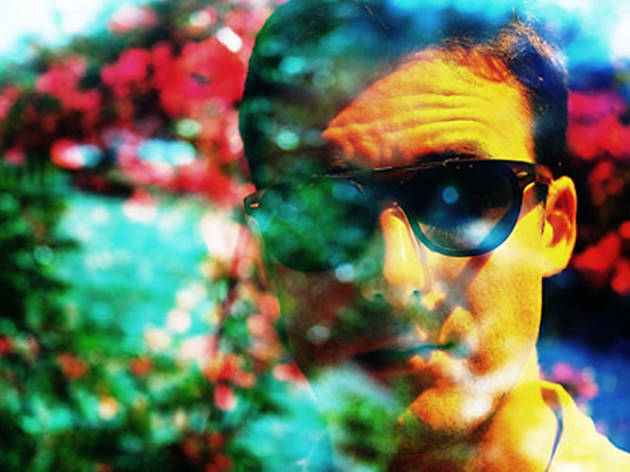 R&B disciple Nick Waterhouse makes a studied but lively revival of the kind of music the Velvet Fog specialized in during his younger days, jazzy but rockin’. Back then, it was considered pretty cool, and to Waterhouse, it still is. “When I was a teenager I started to figure out, hey, some songs didn’t ever make it to CD,” says the L.A.-based Waterhouse. Now 26, Waterhouse discovered 45s in high school, but the responsible, college-bound vinyl enthusiast kept his music ambitions under his hat, even after finding some success playing guitar with a snotty, Spencer Davis Group–like outfit called Intelligista. The band won a contest and ended up recording at the vintage-audio-outfitted Distillery Studio in Costa Mesa, just ten blocks from where he grew up. He would return to the studio again and again, putting to tape the tunes that became his debut, Time’s All Gone, released earlier this year. At the shop, his boss noted how Waterhouse was beginning to listen like a musician, which boosted the young musician’s confidence. “I realized I could just do this,” Waterhouse says. Finding it difficult to translate his vision for local rockers, Waterhouse decided to make his own record with help from friends in the similarly retro Allah-Las. The result was “Some Place,” a 7" single self-released in 2010. “Having that record suddenly set the agenda for anyone who wanted to work with me,” says Waterhouse, whose ragtag group, dubbed the Tarots, has been on the road for roughly a year now. 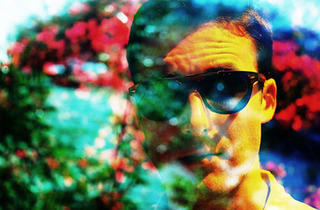 Nick Waterhouse plays Lincoln Hall Wednesday 10. Time’s All Gone is out now.